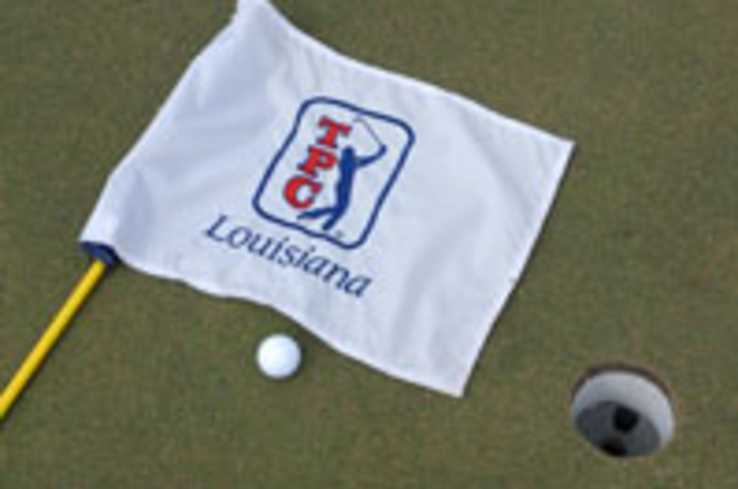 Situated on 250 acres across the Mississippi River from New Orleans, the TPC of Louisiana was designed by a man who knows how to turn a site with limited topography into a beautiful and compelling test of golf. Pete Dye, who created the flagship layout for the PGA TOUR, the TPC at Sawgrass, was called on again for another challenge. 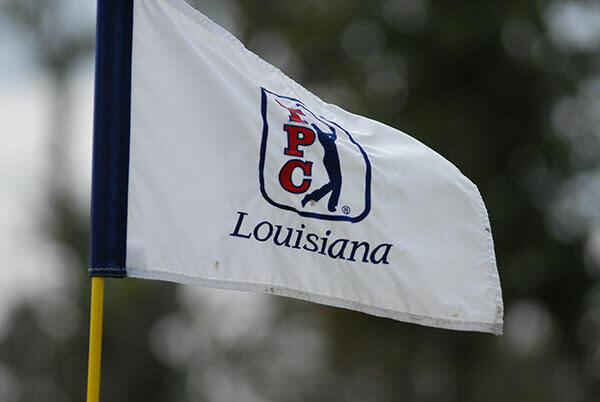 The TPC of Louisiana is now host of the PGA TOUR event, the Zurich Classic of New Orleans. Come live the PGA Tour experience. 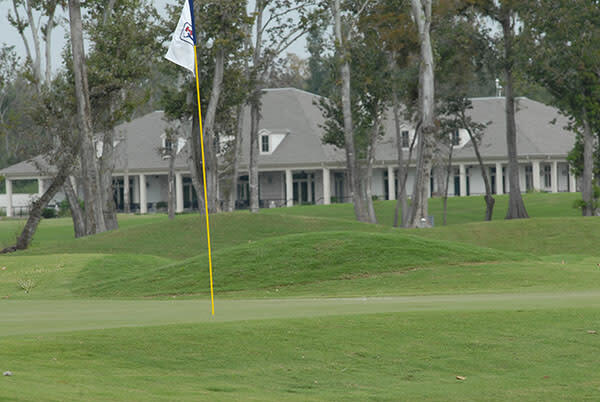 Call for information on planning your next golf outing.